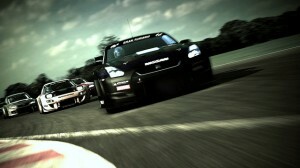 Sony has announced that the next big update to Gran Turismo 5 will be released next week. 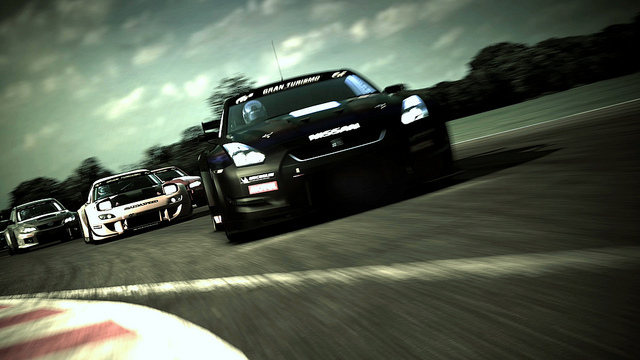 Along with the release of the 2.02 update, Polyphony Digital will also release new downloadable content for the racer. Car Pack 2 features four new cars for your racing enjoyment. These new cars include: 2012 Nissan GT-R Black edition R35, 2010 Volkswagen Scirocco R, 2010 Volkswagen Golf VI R and the 2011 Mini Cooper S.
If you already own Car Pack 1 then you will unlock the Gran Turismo Racing Kart 125 SP and 5 “refreshed” cars for free. Sony has thrown in an extra incentive for all Gran Turismo 5 fans to install the 2.02 update – if you install the update during “the holiday season” the Toyota FT-86 2012 will be added to your garage. The 2.02 might sound like an incremental update but it brings many changes that will make player happy. These include the ability to change tires on standard cars, 10 free coupons to wash your cars, change your oil or refresh the body in the GT Auto mode. This update also includes brand new racing sound effects. 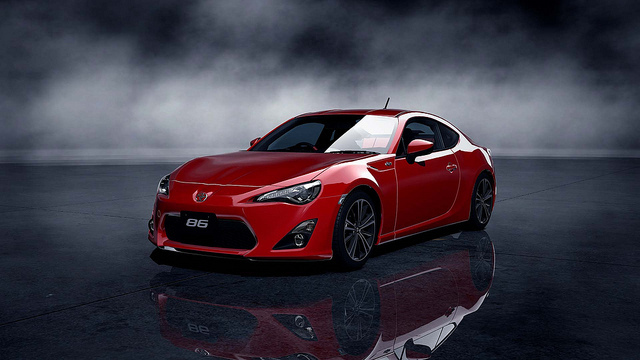 Are you excited for these improvements to Gran Turismo 5?